Charleroi as future Air Belgium cargo hub? The new Belgian start-up carrier, Air Belgium which operates daily from Brussels-Charleroi Airport to Hong Kong with a passenger Airbus A340 aircraft, recently stat-ed that they expect to generate valuable cargo revenue on this and future services (CargoForwarder Global 1. July) to and from the United States. So far, the carrier has denied any direct plans to acquire one or two long-haul freighters. However, a Boeing 767F or an Airbus A330F may well be under consideration some sources say. The A330F would probably be a better choice due to cockpit crew commonality. It seems that Air Belgium is putting its cards on Charleroi Airport and would, if a freighter were added, use this as their future cargo hub. Liege and Brussels Zaventem are becoming too congested for them and by setting up an efficient Road Feeder Service (RFS) in and out of Charleroi, they can probably offer cargo clients a speedy handling service. Cainiao Smart Logistics, the logistics arm of Chinese e-commerce giant Alibaba, continues to expand their joint-venture and cooperation plans with logistics companies outside of China. The latest move is that they join forces with the French based transport and logistics company, Bolloré Group. The agreement covers moves by both companies to cooperate at their hubs and other networks within Europe, Africa, Asia and the Middle East. This includes future development of data management solutions and joint software programmes. 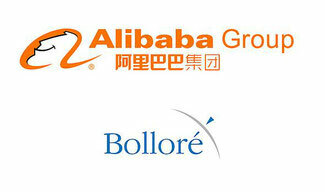 In a recent statement Alibaba Cloud said that they would give support to Bolloré’s business in the transport and logistics, media and advertising, paper and plastic and electricity sectors. The above was the message that the German carrier gave to its clients at the end of the week. cargo.one provides an airline-independent digital platform for booking air freight capacity. 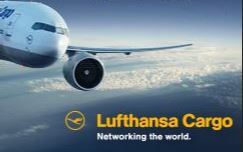 Lufthansa Cargo and cargo.one now cooperate by means of a joint contract which opens a new digital sales channel in the spot market segment. Through this new partnership, air freight forwarders can digitally book available capacity for LH Cargo’s td.Flash and td.Pro across the airline’s entire route grid. 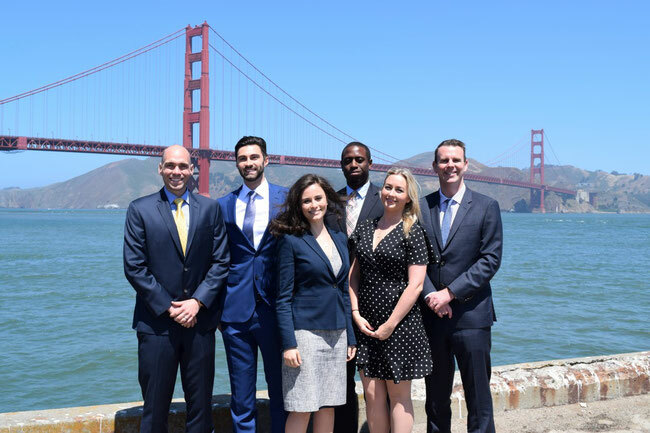 UK-based Air Charter Service (ACI) who specialise in aircraft charter, has opened a new office in San Francisco. This is their sixth U.S. office and the second one in California. The company claims that their Los Angeles location has attracted so far this year 30% more business than in the same period 2017. The reason for opening the SFO office is that many of ACI’s clients are situated in the San Francisco Bay area. ACI does quite some aircraft charter work in the private jet sector and California offers a large potential market there. The Hong Kong-based Tigers Group which has been continually expanding their global network, have now opened an office at Frankfurt Airport. This is in line with the Group’s planned global freight growth strategy and in preparation for Tigers global launch of their eShop. Frankfurt is Tigers’ third German office and is meant to act as a gateway for Europe for consolidation on the Germany to South Africa trade lane. The Group already operates e-commerce fulfilment centres in Cologne and Rotterdam and will soon open up their Tigers eShop which is aimed at optimising their e-commerce product to B2B and B2C clients around the globe. 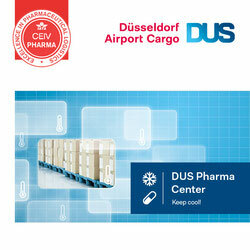 Tigers Germany offers a mixed business pallet ranging from aerospace, industrial goods, chemicals, automotive, pharma, perishables, cosmetics and other segments. June passenger figures for Fraport, Germany’s largest airport operator rose by almost 10% over June of 2017. A total of 6.4 million passengers were handled at Frankfurt Airport. Cargo traffic however stagnated, declining by 2.8% to only 182.911 metric tons. The January to June figures showed almost an identical picture. Passenger traffic increased in the first half-year by 9.1% to 32.7 million passengers and cargo volumes handled rose only by 0.1% for the first six months to 1.1 million metric tons. 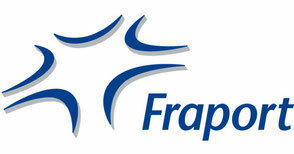 The Fraport Group’s global portfolio at airports partly owned by the German company, saw overall good growth. These range from holdings in Greek, South American, Brazilian, Slovenian, Russian and Turkish airports. Manila-headquartered Cebu Pacific will add ATR72 freighters to their fleet of almost 50 aircraft. Two ATR72-500 series passenger aircraft will be converted into freighters for them by Swiss-based IPR Conversions Ltd. They will be able to carry up to 7 tonnes of cargo spread over seven AKE ULDs. Delhi, India based SpiceJet is planning to add B737 freighters to its fleet of 57 passenger jets. 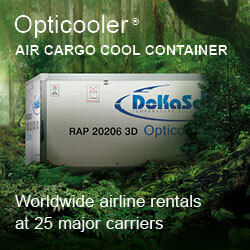 The first all-cargo B737-800 converted freighter will commence operations in August. A further B737F will join soon thereafter. Mexico City-based MCS AeroCarga which operates a fleet of four CRJ-200ER(F)s is getting ready to add its first B737-300QC freighter to the fleet. The aircraft which is 27 years old previously flew for Air Costa Rica.